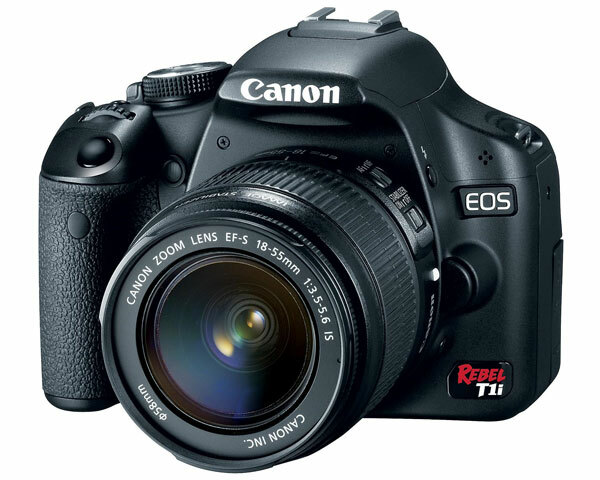 Canon To Announce Rebel T2i DSLR Next Week? According to Canon Rumors, Canon are set to release an update model of their popular T1i DSLT next week, and it will be called the T2i. Apparently the Canon Rebel T2i will feature a new LCD display with a higher resolution, plus selectable FPS for video, and a completely re-designed case. Other new features on the Canon Rebel T2i will include a new battery (LP-E8) and a new battery grip, although it is rumored that there will be no articulating screen, according to Canon rumors this is due to current live view performance. It will be interesting to see what the Canon T2i is like, and whether it will be as popular as the Canon T1i, which is one of the most popular entry level DSLRs available.